We are having yet another snowstorm here in New England! Sometimes I wonder why I live here, since I've never really been fond of cold weather. But today was different. Today we didn't lose a day of school because it was a Blizzard Bag Day! 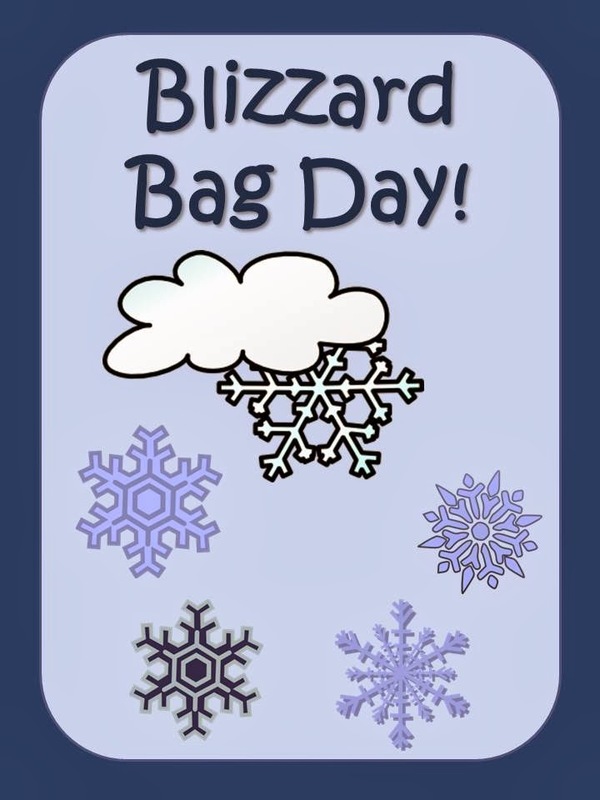 I know what you're thinking... what on earth is a Blizzard Bag Day? Well, it started with the concept of a bag of items to send home, so the students would have school work to do on a snow day. so they don't have to add a day at the end of the school year! 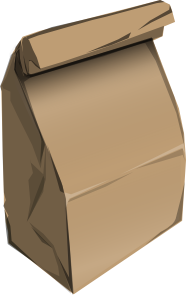 However, it evolved from a bag to an online assignment. Somehow the term "Blizzard Bag Day" stuck, even though there are no bags involved. 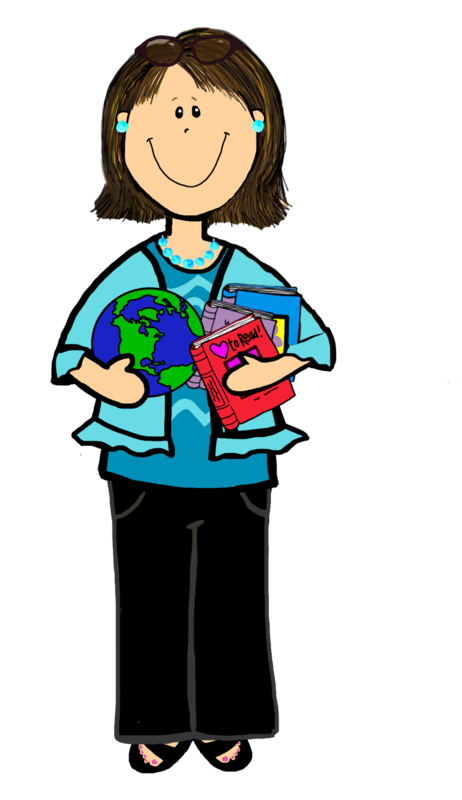 Our district has been working on this for a while, and our lovely Technology Staff spent hours coming up with enough videos and activities for the kids to do that could make up a day of school. They used Learning.com to set up activities, taught the kids how to sign in and use it, and taught the teachers how to set up assignments, check assignments, and grade them. Last night when we got the snow day call, the superintendent announced it was an Online Learning/ Blizzard Bag Day. The specific assignment for teachers was to be online between 10 and 2 to fulfill our professional assignment for a day of school. When I logged in at 9:45, several students were already working on the assignment, and a couple were already done! I was able to send comments to the children while they were working and let them know how they were doing. all had an Invention theme, which is perfect, since the Invention Convention is coming up in a week. They had an open response question to answer for each section, and my students all did very well on those! Unfortunately not all students have internet access, so they were given a ziplock with a DVD of the same videos, and the same questions to be answered on paper. We'll see how that goes... if it ever stops snowing! There's just one hitch... if we don't get a certain percentage of participation, we won't get credit for a school day, and another day will be tacked onto the school calendar... despite all these people who put in the work! There will be some VERY angry people - both students and teachers- if that happens! It's been rather controversial. Lots of people were determined it would never work. 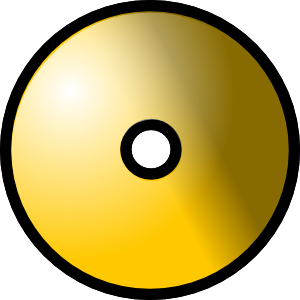 I've heard parents talking about how their teenagers complained about the amount of work. Some families don't have enough computers for each child to work at the same time. Some people just don't like change. But I thought it was great fun! I loved responding to the children's responses, and rumor has it, they loved it too! What a great idea! Definitely keep us posted as to how it went. We get to make up today on Monday. My students in East Tn are tired of snow. We're tired of snow here in New Hampshire, too! I'm ready for summer! What an interesting concept! I can see it being really helpful in those winters where the snow days just keep coming and coming. They do keep coming! I think we've all had enough!